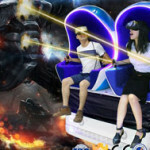 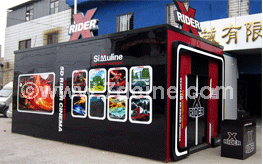 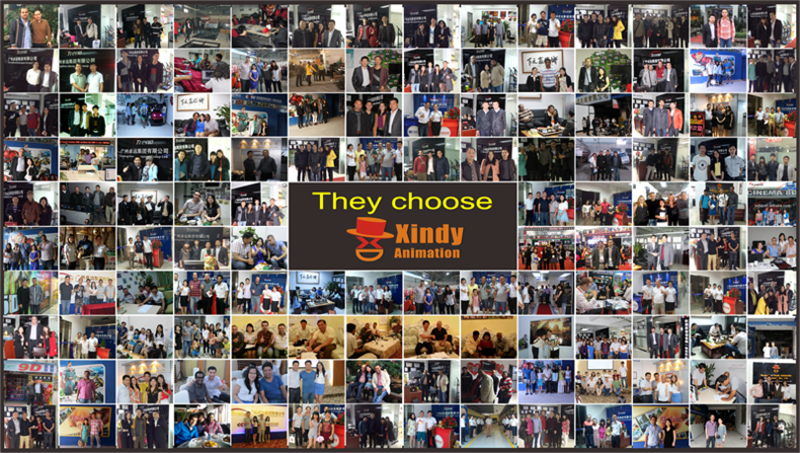 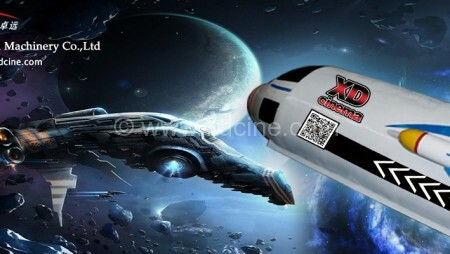 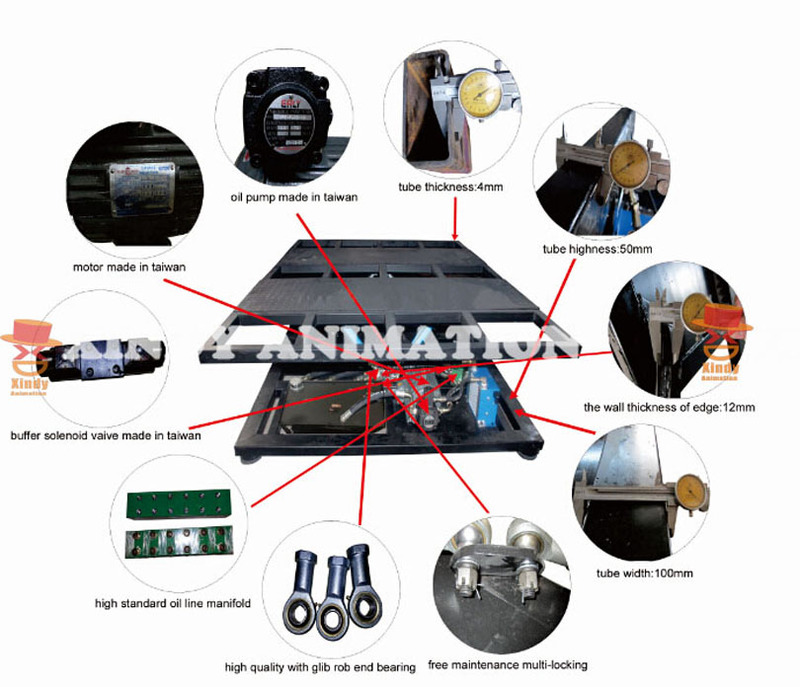 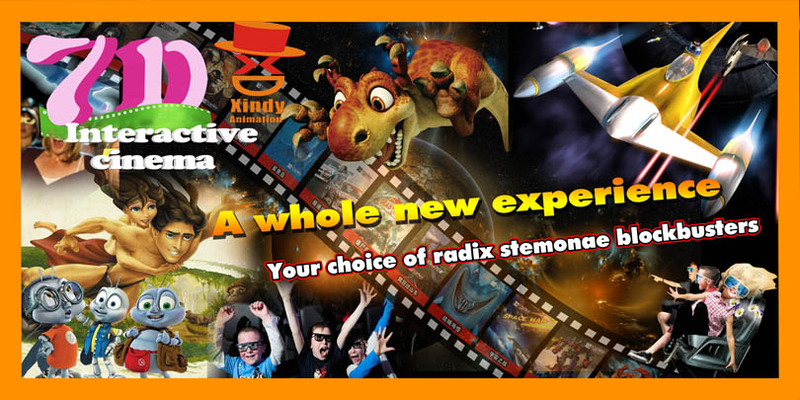 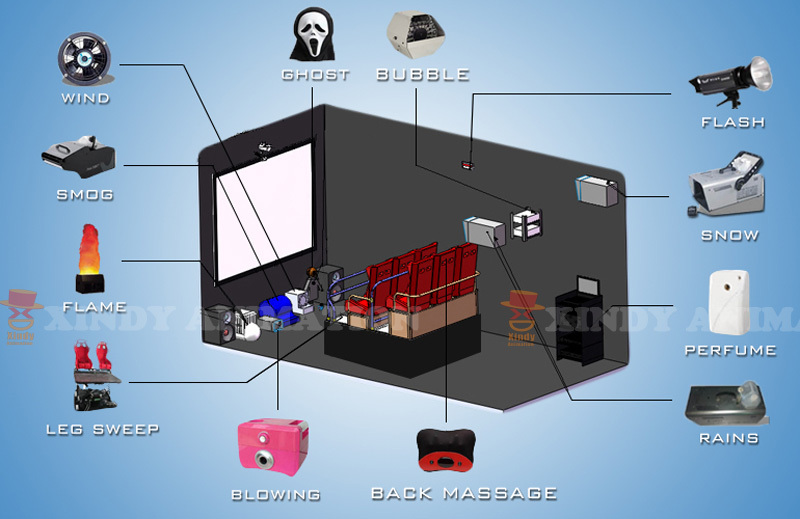 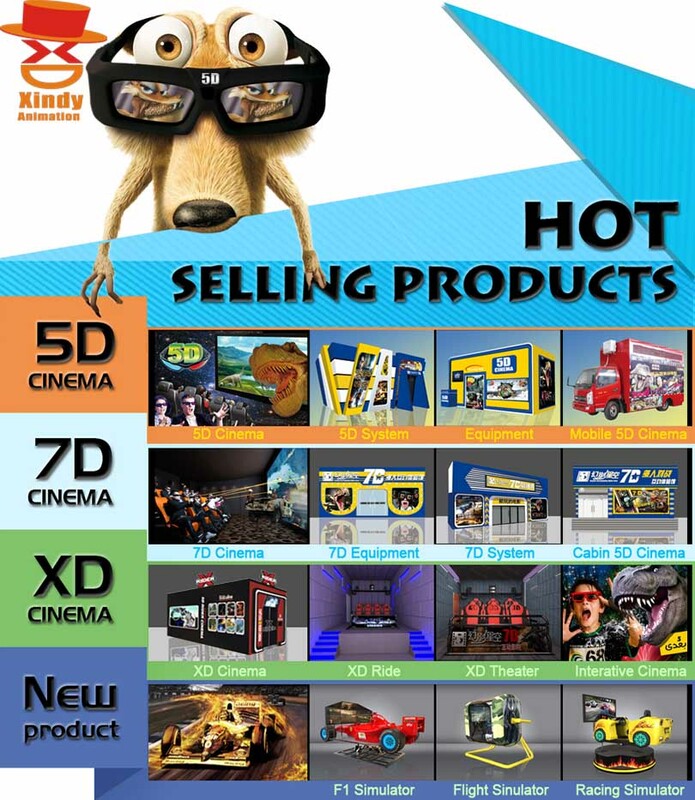 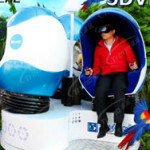 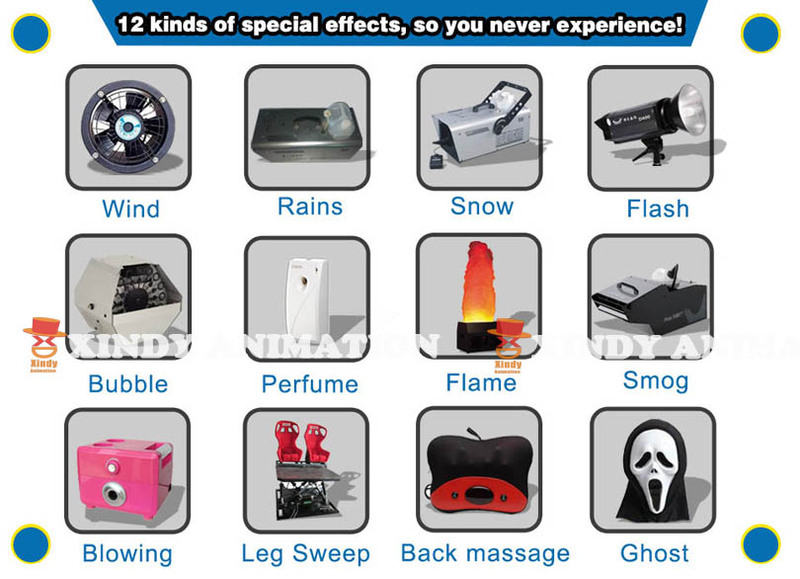 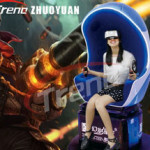 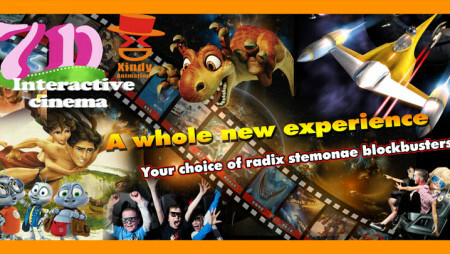 Hydraulic Interactive 7d Cinema System | Xindy Animation Inc.
lightning blinking, fog simulation, bubble flying , air blowing, leg sweep, seat vibration, back vibration, etc. 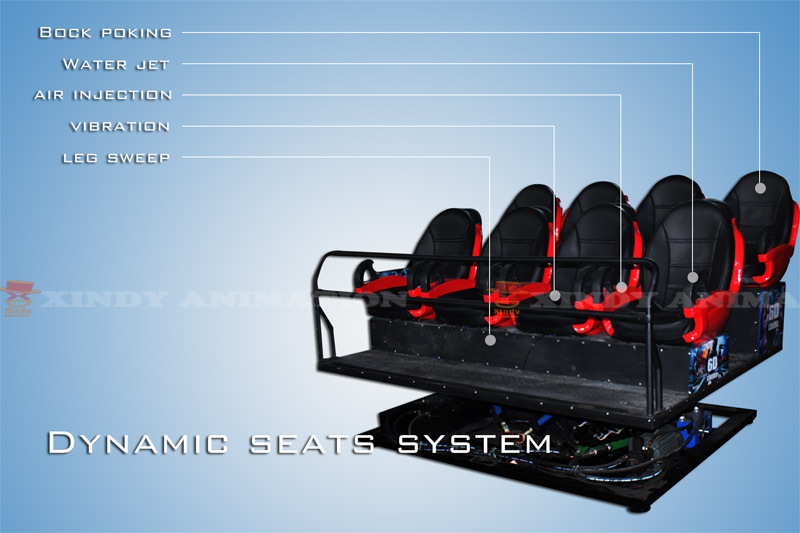 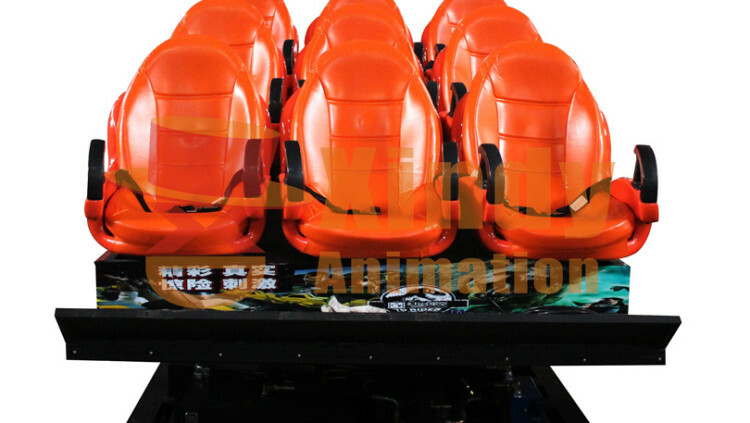 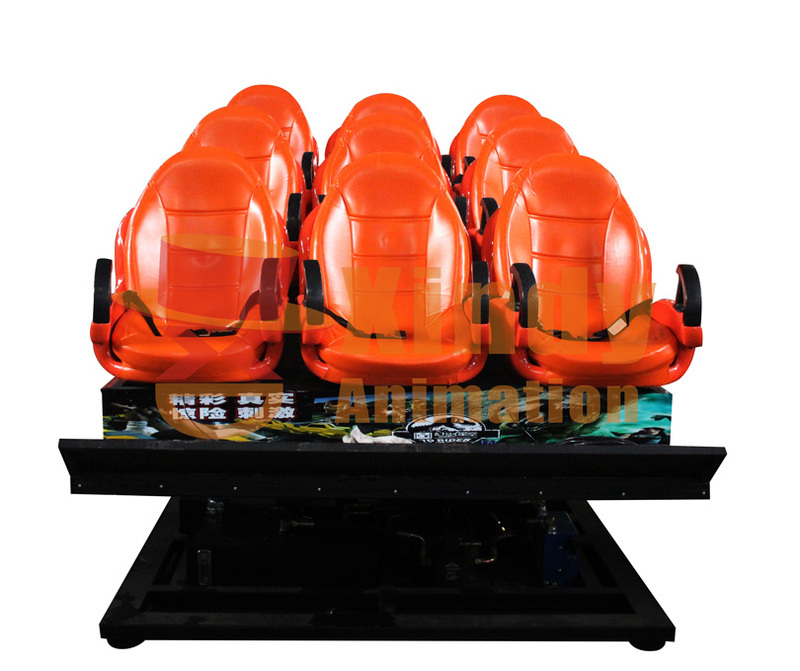 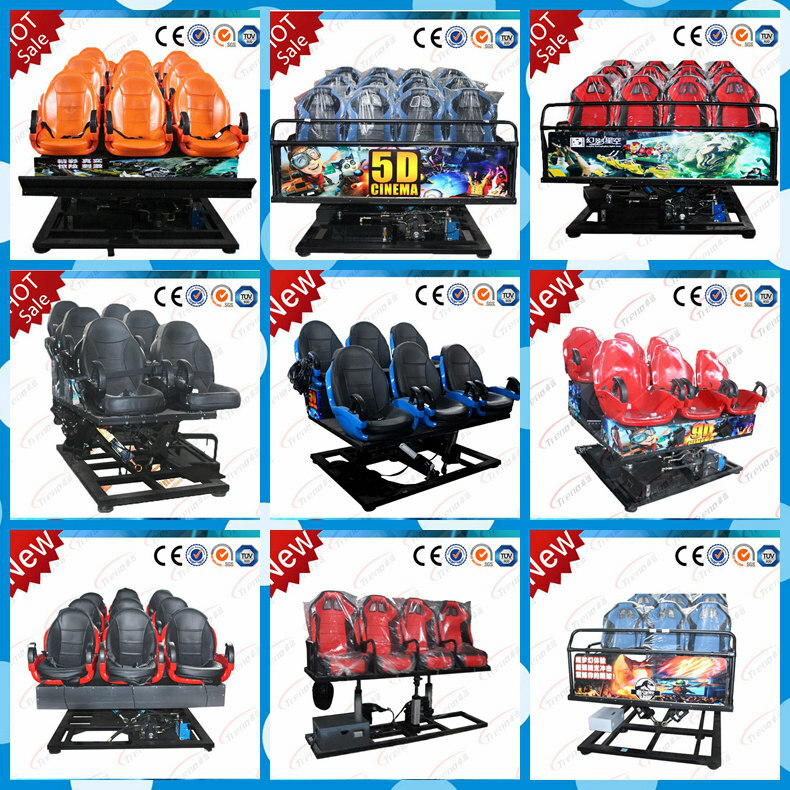 At the same time, we would experience the exciting motion of the dynamic seats, which drive us being in a fantasy wonderful world. 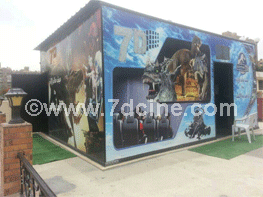 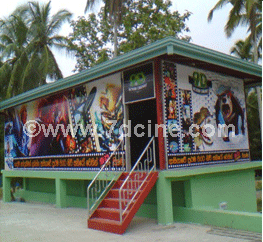 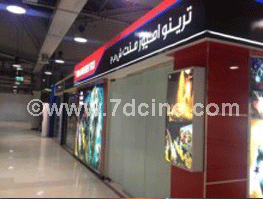 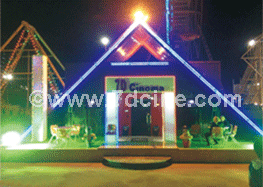 For 7D cinema, it’s base on 5D cinema with more effects.